I consider it a great blessing that I was able to be in the presence of this humble giant of our Faith. This was a defining moment for me as I was searching for ways to anchor my faith in Christ. Elder Paisios stood as a beacon, as a light of Christ’s love, His humility and sacrifice. Elder Paisios was gifted with the spiritual gift of discernment and was able to read the souls of those he encountered. He showed great compassion for the people who came to him from all over Greece and eventually from around the world. People unloaded their problems at his feet. He would pray, guide and comfort them and they would walk away filled with joy, enlightened by his words. Elder Paisios lived on earth, but for him heaven was always open. The difference between the two was just a door, which some times opened into Heaven so that he might partake of the divine grace and sometimes it opened into this world so that he might be visited by Christ and the Saints. In one occasion, when he answered the door to his cell, the Theotokos walked in, followed by St. John the Evangelist and St. Euphemia. St. Euphemia stayed with the elder for hours describing to him her martyrdom and helping him resolve the issues he was praying about. The elder prayed for specific groups of people at certain times. Through his prayers miracles would happen and people would come back to tell him about them. In one case, during the time that he was praying for travelers, a 9-year old boy was crossing the street in southern Greece unaware of a huge truck coming his way. Right before the moment of impact the boy was picked up by “this priest” who rushed to his aid, and suddenly thrown over to the other side of the street, thus saving his life. After landing on his feet, the child looked around, but the priest had disappeared. The father of the child embarked on a search to find the priest who saved his son’s life, wishing to thank him. The search finally led them both to the cell of elder Paisios on Mount Athos. When the child saw the saint, he cried out, “daddy, this is the priest that saved my life”. They explained the event to the elder and he was able to ascertain that indeed he was praying at that time for travelers, but he was never there personally in the flesh! The Holy Spirit had acted on his behalf to save that child, revealing also the holiness of the saint and how God’s grace is poured out through his intercessions. In another case, a young man, who professed to be an atheist, but was filled with curiosity about spiritual things, visited the saint at his cell on Mount Athos and confessed to him his concern about his father who was dying of cancer. The elder said, “I will come to visit him”. The young man was surprised to hear that, but said nothing. He returned home and went to spend time with his father at the hospital. His father was now in a coma and his death was imminent. That night the young man stayed by his father’s side and fell asleep in the hospital room. In the middle of the night he woke up to the voice of his father, who had come out of the coma, calling him. His father was asking to see a priest for confession! He explained to his son that a monk had come to him and told him that he was dying and he needed to have Confession. 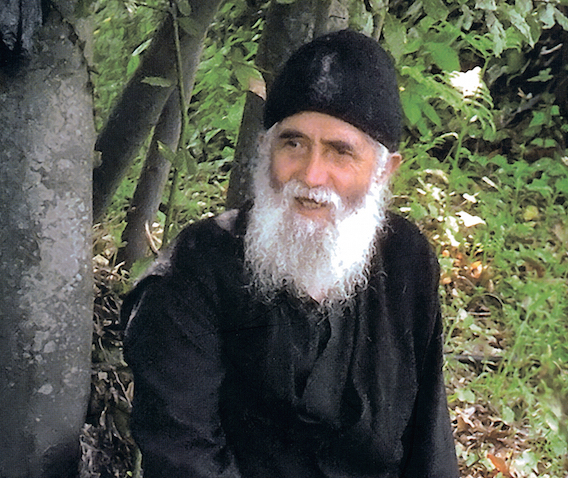 The description of the monk fit the profile of elder Paisios (although the elder never left the Holy Mountain). The young man brought in a priest who offered his father Confession and Holy Communion. His father passed away that day, cleansed through the Holy Sacraments. I had the blessing to meet and converse with saint Paisios in 1986 during my first visit to Mount Athos. He was in his “outdoor guest-room” sitting in the shade on tree stumps with his visitors, discussing questions about the Antichrist and the end-times. One of the guests, a young priest, was asking with anxiety about the mark of the beast (the 666) and wondering what Christians could do if this was forced upon them. 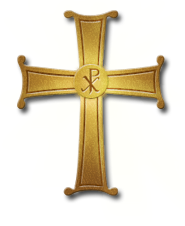 The elder, calmly but sternly responded: “Father, even if they would mark our body with the 666, can they touch our heart? If we give our heart to Christ, no one can do us any harm spiritually, even if they were to put the mark of the beast on our bodies”. We lined up, and the elder received us privately to hear our concerns and give us advise. His countenance was radiating peace and joy. His speech was full of love and compassion. This was a remarkable day in my life which gave me reassurance on my path to the holy priesthood and the service of the Lord and His Church. There are many stories of miracles related to this saint of our times. But the elder left us also with much holy wisdom and a loving approach to the human fallen condition, something that sets him apart in a world of legalism and judgment. He passed on to the Kingdom of God on July 12, 1994. He died of cancer at the age of 70. Elder Paisios of the Holy Mountain was canonized by the Holy Synod of the Ecumenical Patriarchate on Tuesday, January 13, 2015. His memory is celebrated on July 12. May his intercessions be with us. 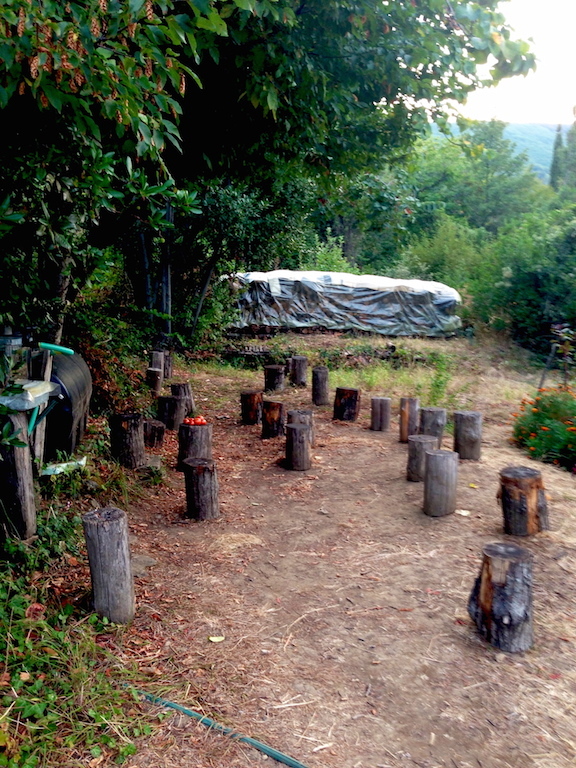 The outdoor “guest-room” of Elder Paisios where I met him (photo from my visit in 2013).